Rockwool Insulation Phoenix, AZ - Barrier Insulation Inc.
Rockwool insulation is just one of the many types of blown-in Insulation we provide. Rockwool Premium Plus™ is one of the various types of insulation that is installed with a commercial insulation blowing machine. There are two ways of installing this insulation in the cavity of a wall. 1. Netting the wall before filling the cavity, which is referred to as the Net & Blow Method. 2. Using a rock tight adhesive while spraying, referred to as the Wet Spray Method. Adhesive drywall is specially formulated it can be installed right away. To use this method, please refer to the guidelines on installation. Fire Stop TB puts an end to worries regarding thermal barriers. It costs less and yet its more effective than the use of paint, and it is easy to use. There is no worries about it being approved or not due to it being universally approved by all manufacturers SPF. With Fire Stop TB you have the ability to install right away, as soon as the SPF has been installed. Also, there is no longer any reason to worry about what the temperature or the humidity is outside. Fire Stop TB can be sprayed during any season, when it’s raining, no matter what the climate conditions are. It’s a great sound barrier that reduces the noises that can normally be heard from room to room. Will not rot because the rocks that are used keep it from sustaining fungus’s, mold, and mildew. It will never settle or sag. It out performs its competition and will stand the test of time. It is water resistant which means that after drying it will continue to do its job as before. Strong and durability, this insulation is also resistant from fires. It will last a life time so no need to worry about ever replacing it. Improves the comfort of the home, and the air quality of the home. Give Barrier A Call Today For Your Free Estimate! 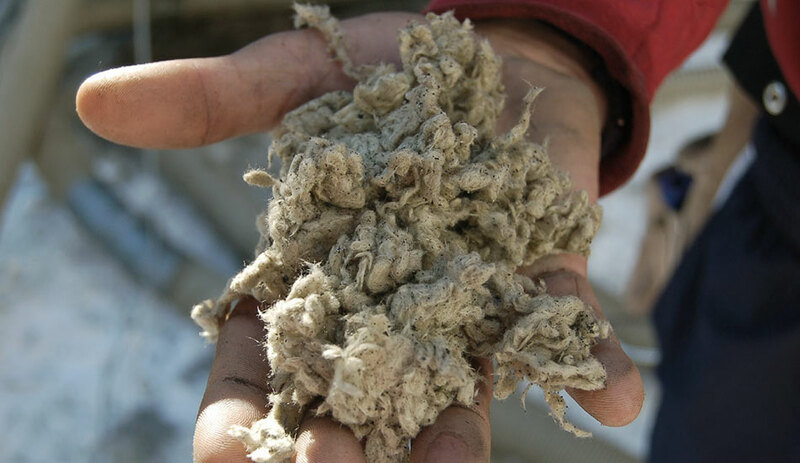 If you have general question or would like to schedule an appointment with one of our expert Rockwool Insulation Contractors, click the link or give us a call today at (602) 499-2922.